Will be back in 2017! The first SIPO took place in August 1996. Since its beginning and without interruption, SIPO has been the meeting point for young students from around the world with great musicians and teachers in Óbidos. The goal of these meetings is to improve the musical knowledge of all participants through stimulating and intense work with great masters. 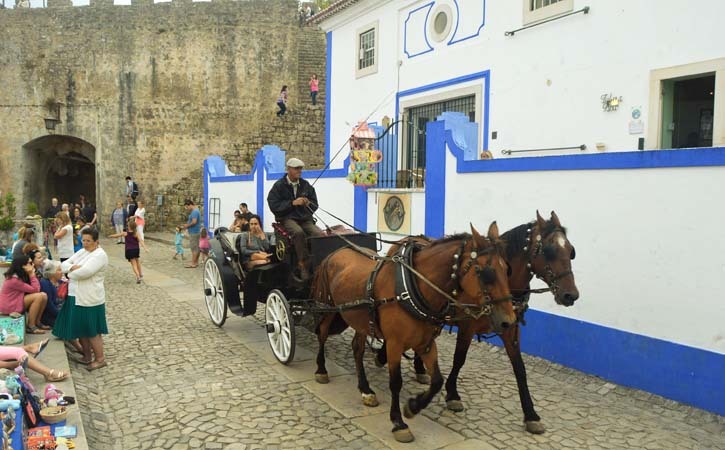 The charming environment and warm welcome of the town of Óbidos has greatly contributed to the success of this event. 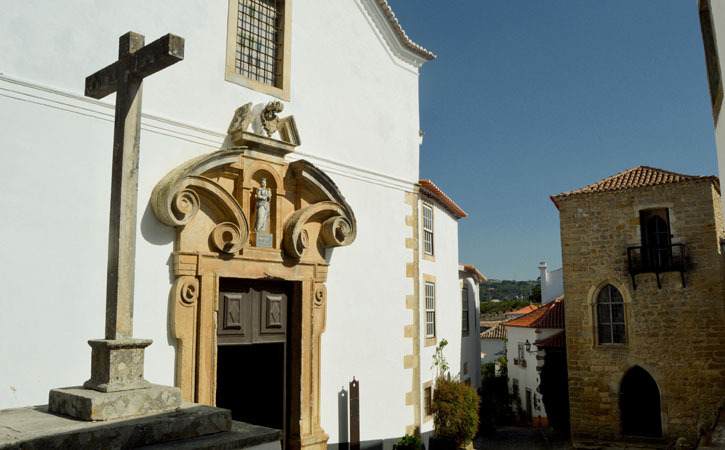 For twelve days, piano music completely fills the medieval borough of Óbidos: both through the master classes, which take place during the day in numerous places, as well as through the evening concerts that are part of the Festival, which attract a music-loving and enthusiastic audience. Throughout its years of activity, SIPO has managed to create a new audience made up of all kinds of age and social groups in a region otherwise poor of cultural events of this nature. Due to its pedagogical structure, this event is considered unique in Portugal: a group of internationally acclaimed pianists, potentially supported by an assisting teacher, make up the pedagogic nucleus throughout the SIPO event. During the entire duration of the courses, this nucleus is dedicated to teaching all participants. The latter are allowed to attend all courses and to work with more than one teacher. This philosophy enables each student to profit as much as possible from diverse teaching methods of each master-teacher they can observe. To ensure a greater and more effective learning experience, the participants work in a rotating system since their number is limited to forty. Due to their pedagogic quality and diversity, these meetings have also largely contributed to the professional development of young Portuguese musicians who participate in ever growing numbers. The courses are likewise opened to the public and take place simultaneously in three locations (Auditório Municipal da Casa da Música, Casa da Barbacam, Igreja da Misericordia). At the end of the courses the participants obtain a participation diploma, which is of particular importance for their curriculum. In 2004, the “Prémio Maria de Lurdes Avellar” was awarded for the first time in the history of SIPO. This is an award established by the Avellar family, residing in Óbidos. This award is a tribute to the memory of D. Maria de Lurdes Avellar and has been created to stimulate the work of young musicians. It is given to outstanding students by the audience and master class teachers during the participant’s concerts. Since 2011, the Antena 2 Award is given by RDP/Antena 2, a national music radio station, in the form of a live recorded concert, integrated in their series “Concertos abertos”, in Lisbon. Along with the courses, a Music Festival with a number of renowned high quality concerts and recitals takes place at the Auditório Municipal da Casa da Música. All teachers, internationally acclaimed artists invited specifically for the Festival and selected master class students, participate in these concerts. This type of Festival manages to gather a music-loving and knowledgeable audience in the town of Obidos. 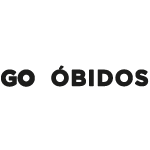 This initiative has greatly contributed to the cultural dynamism of the Western Region as well as to the national and international recognition of Óbidos. The Festival’s programme, encompassing several centuries of music, with emphasis on Portuguese composers and interpreters, invites the audience to share unforgettable moments of music. Both the high number of master class participants as well as the gathering of enthusiastic audiences prove the cultural interest of this project, which has involved representatives from numerous countries besides Portugal: Germany, Argentina, Australia, Austria, Belgium, Brazil, Canada, Czech Republic, Chile, China, South Korea, Denmark, Spain, USA, France, Greece, England, Iran, Iceland, Israel, Italy, Japan, Latvia, Netherlands, Poland, Republic of Macedonia, Romania, Russia, Sweden, Switzerland, Taiwan and the Ukraine. You can also visit the other Annual Events in Óbidos, such as The Chocolate Festival, the sweetest one, and the Christmas Village, the one children like the most.